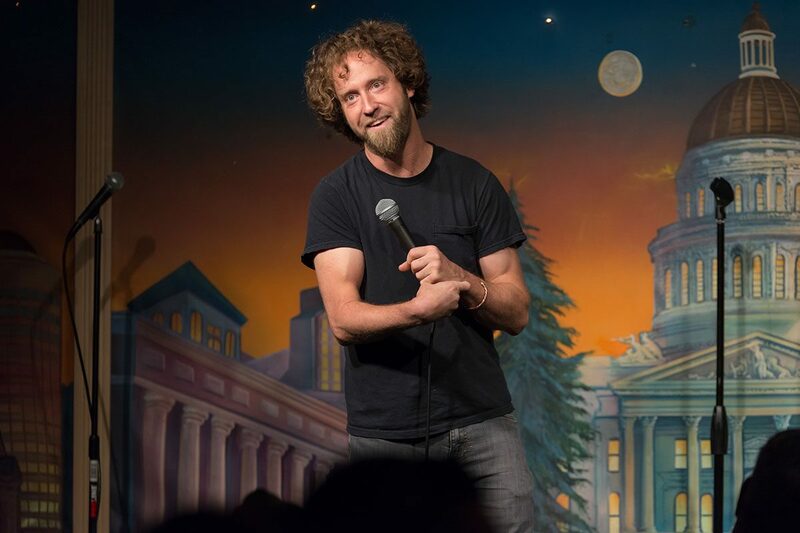 Following his groundbreaking win on NBC’s Last Comic Standing in 2006, Josh Blue has risen through the ranks to become a well-established headliner at venues throughout the world. In 2018, Josh crushed his set on The Tonight Show Starring Jimmy Fallon. In the same year, he was honored with a performance at the William H. Macy Gala at the prestigious Just for Laughs Comedy Festival in Montreal, Canada. He wrapped up 2018 by recording his fifth hour special at his home club, Comedy Works in Denver, CO. Josh does over 200 shows a year, continuing to spread laughter and break down stereotypes of people with disabilities. His stand-up routine is in a constant state of evolution and his off-the-cuff improvisational skills guarantee that no two shows are alike. Josh is a repeat guest on such nationally syndicated radio programs as NPR’s Talk of the Nation, The Mancow Show, and numerous podcasts including Getting Doug with High, and WTF with Mark Maron. He has been featured in numerous print publications including People Magazine and The New York Times. Josh is all over social media with over 1 million views on his YouTube clips and almost one million followers on Facebook. Josh represented the United States in 8 countries as a member of the US Paralympic Soccer Team. Josh and his team were thoroughly disgraced in the 2004 Paralympic Games in Athens, Greece by not scoring a single goal. He is a single father living in Denver, CO with his son, Simon and his daughter, Seika. He also boasts a girlfriend.